ARE YOU A FICTION LOVER?? 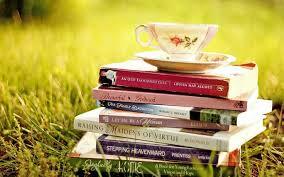 A reader lives a thousand lives before he dies;he who never read lives only one. Here are the list of my favorite novel series that you must read if you are a fiction lover.